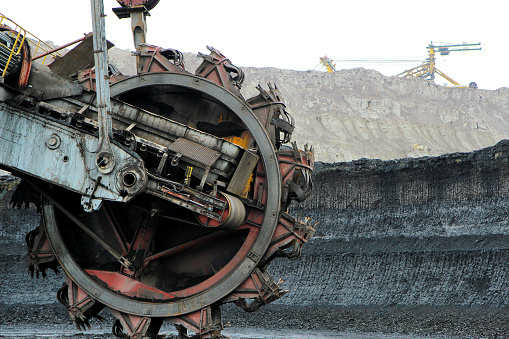 New Delhi: Diversified conglomerate Ad Enterprises said on Tuesday it has won a key approval for its groundwater management plan to construct a thermal coal mine and rail infrastructure project in Australia. "We welcome the Minister for the Environment's approval of the groundwater management plans for the Carmichael Coal Mine and Rail Infrastructure project," said Adani Mining's CEO Lucas Dow. This approval follows more than 18 months of consultation with the department, and the independent evaluation and endorsement of the plan by the Commonwealth Scientific and Industrial Research Organisation (CSIRO) and Geoscience Australia. "The independent evaluation and endorsement by CSIRO and Geoscience Australia verify that the measures outlined in the plans will ensure groundwater at the mine, and the ecosystems that depend on it, are protected," said Dow in a statement. However, reports quoted Environment Minister Melissa Price as saying that the project still needs nine further approvals from the Federal and Queensland state governments before mining can start.